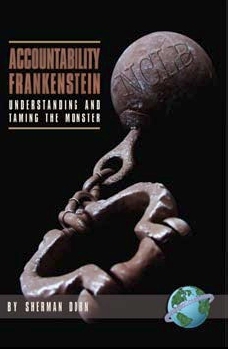 Accountability Frankenstein answers the questions of educators and parents who want to understand the origins of accountability. This book challenges the beliefs of fierce advocates and opponents of high-stakes testing. It provides a rescue plan for accountability after the failures of high-stakes testing, a plan to make accountability smart, democratic, and real.